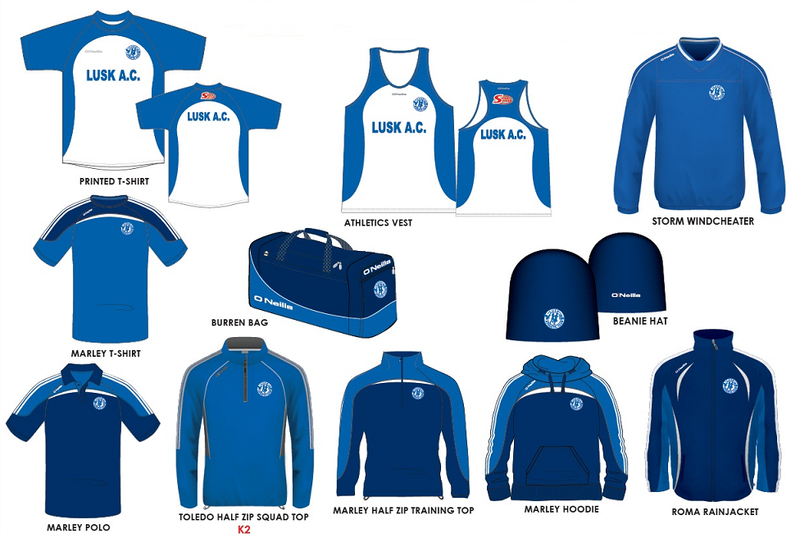 Lusk AC takes this subject very seriously – with the large number of children who train and compete with us, we have to. Lusk AC is fully committed to ensuring that young people are safeguarded in their participation in athletics. Early experiences of young athletes in our sport need to be positive and enjoyable, irrespective of their ability, gender, social or ethnic background. We follow best practice in Child Welfare, and fully adhere to Athletics Ireland’s recommended processes in this area. To maintain an open and transparent approach we have adopted AI’s policies, codes of conduct, and guidelines as our own, only customising them in order to make them club specific to ourselves. Lusk AC would like to acknowledge the contribution of Athletics Ireland. The material on this page (including most text, links, and graphics) is taken from the AI website. The AI material is available at the AI website’s Child Welfare page.